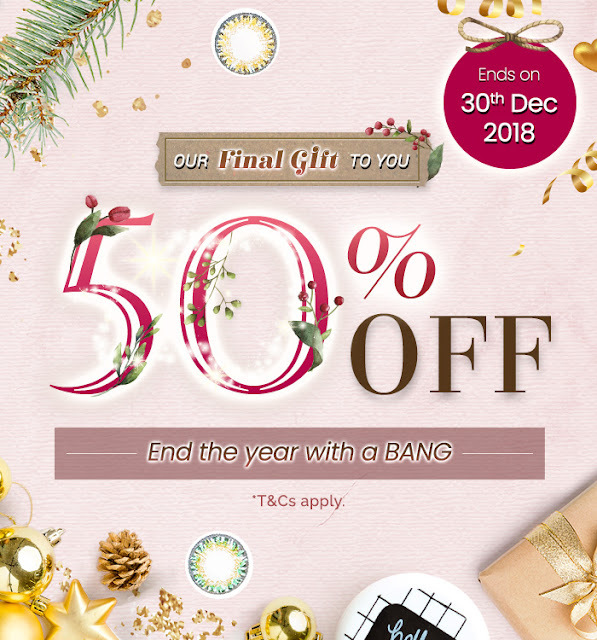 50% Off is our Last Christmas Gift To You! We want to say thank you by extending our 50% sale!! Last promo of 2018 ends 30th December 6:59pm PST! Hurry and stock up on your lenses for 2019! Happy New Year and thank you for making 2018 spectacular!